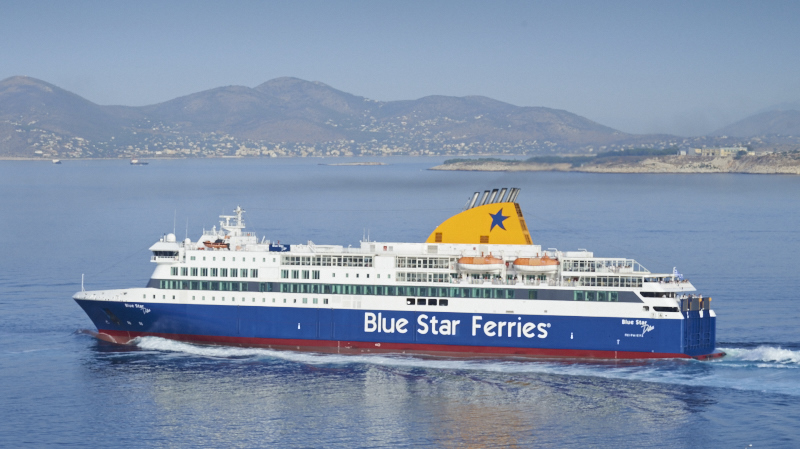 On Friday September 29, Attica Group (Blue Star Ferries, Superfast Ferries) published its half-year results. Increase of bunker prices influenced Group’s results by over EUR 15m. On August 11, Attica acquired 50.30% of the share capital of Hellenic Seaways Maritime S.A.
On August 30, BLUE STAR PATMOS suffered grounding on shallow waters while approaching Ios. The impact is estimated to be limited due to the upcoming low season. The incident is fully covered by the existing insurance, and the vessel is actually being repaired at Elefsina shipyard.